Schoolbus for Wandering Exploration of Everything TIGHT! : Smashed! 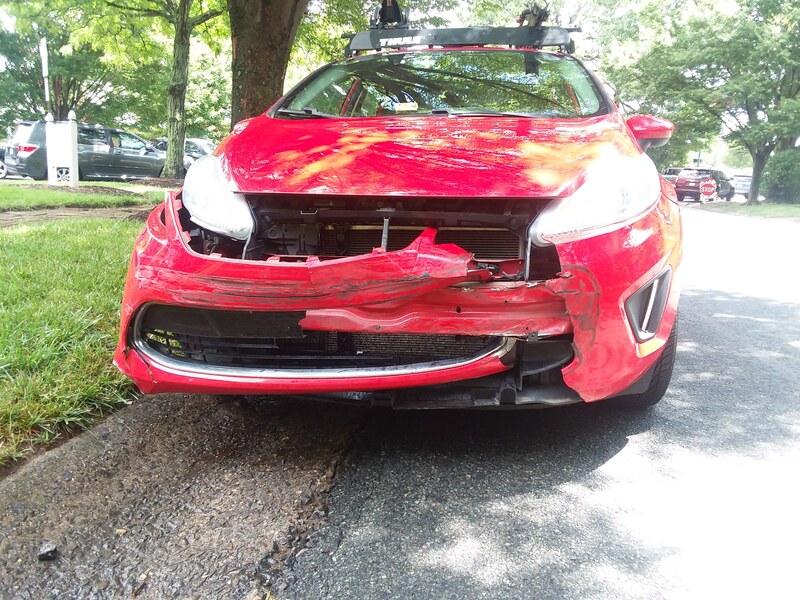 I somehow have the strange luck of having my vehicle TOTALED about the time I'm preparing to sell it. Well, almost. On Friday afternoon I sat at a traffic light, waiting for my turn. Once the light changed, I began to move along with the car beside me. For some reason, the driver slammed on her brakes, so I followed suit. A car was running the red, out of sight to me, but visible to the other driver. The offending vehicle struck the front of my Fiesta, but luckily that was all. If I'd just continued without noticing the other driver's halt, it might've been my driver-side that was struck. 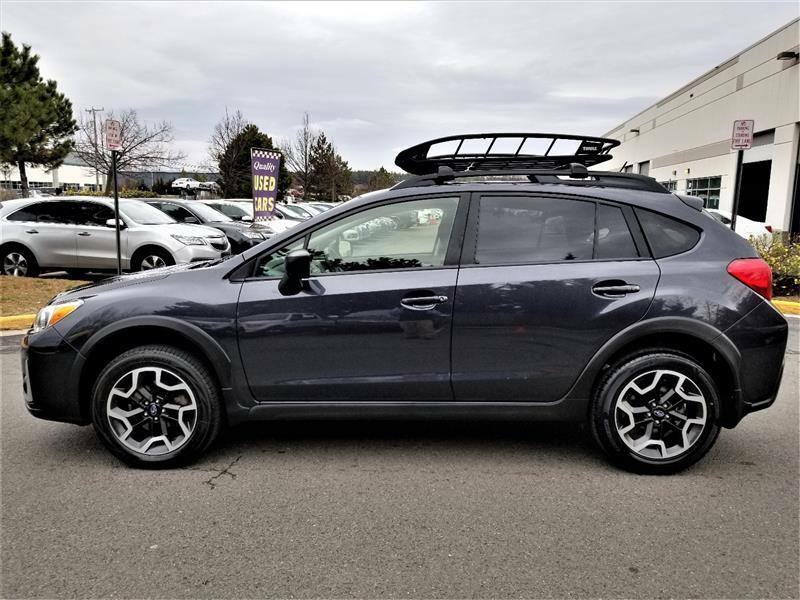 As it was, I walked away without a scratch and am soon to be awarded a check for the Fiesta (considered a total loss), which I'll use to help purchase the next adventure vehicle - a 2017 Subaru Crosstrek!